The Clubhouse mission is to provide a creative and safe out-of-school learning environment where young people from underserved communities work with adult mentors to explore their own ideas, develop new skills, and build confidence in themselves through the use of technology. In support of that mission, The Clubhouse Network supports community-based Clubhouses around the world by providing start-up support, professional development, new technology innovations, evaluation and assessment, partnership opportunities, and access to an online community for youth, mentors, and staff. Today, The Clubhouse Network is a global community comprised of 100 Clubhouses in 18 countries, providing 25,000 youth per year with access to resources, skills, and experiences to help them succeed in their careers, contribute to their communities, and lead outstanding lives. Empowering youth by granting full access to resources. Fostering healthy, respectful, and consistent relationships. Nurturing a community of lifelong learners and producers. Engaging in meaningful exploration, invention, self-discovery, and collaboration through STEM, digital media, and the arts. The Clubhouse Network will be recognized around the world as a leading after-school technology learning provider, inspiring and exciting young people from underserved communities to develop fluency in technology and become self-motivated and confident learners through hands-on, participatory experiences that make learning relevant, meaningful, and fun. The Clubhouse Network will increase young people’s opportunities to build fulfilling careers by enabling them to develop advanced technological skills, inspiring them to pursue higher education and explore potential careers in scientific and technical fields, and providing ongoing positive experiences with adult mentors who serve as role models. 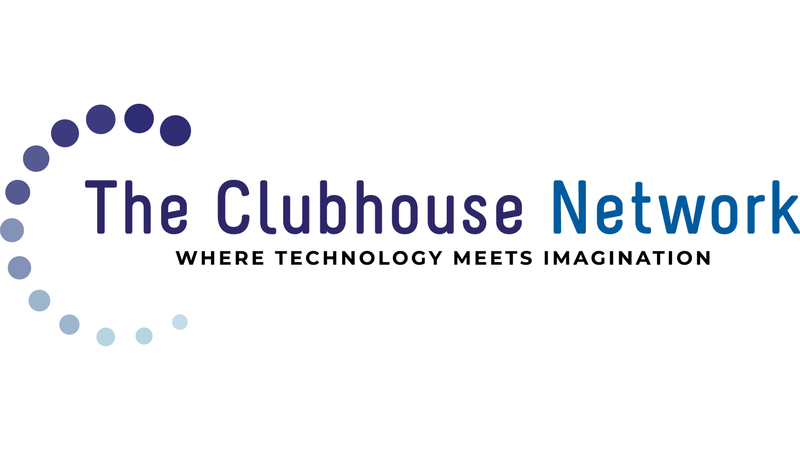 The Clubhouse Network will provide educators, community leaders, and policy-makers with a model for the use of technology as a tool for design, experimentation, self-expression, creativity, and collaboration in a learning community.